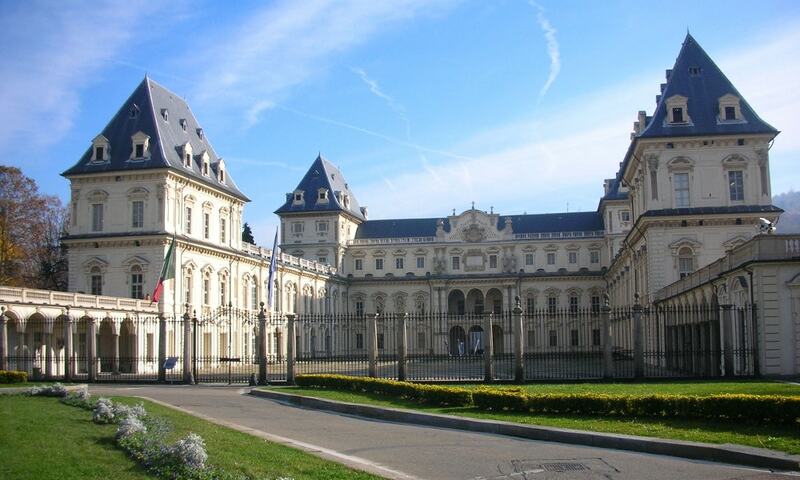 The Castle of Valentino is a historic building in the north-west Italian city of Turin. It is located in Parco del Valentino, and is the seat of the Architecture Faculty of the Polytechnic University of Turin. The Orto Botanico dell'Universita di Torino, a historic botanical garden in the castle grounds. The castle is one of the Residences of the Royal House of Savoy included in the list of UNESCO World Heritage Sites in 1997.